The CSIR is developing porous materials-based hydrogen storage technologies and high- pressure composite cylinders for lightweight applications. The research and development is being undertaken in the hydrogen storage facility at the CSIR. 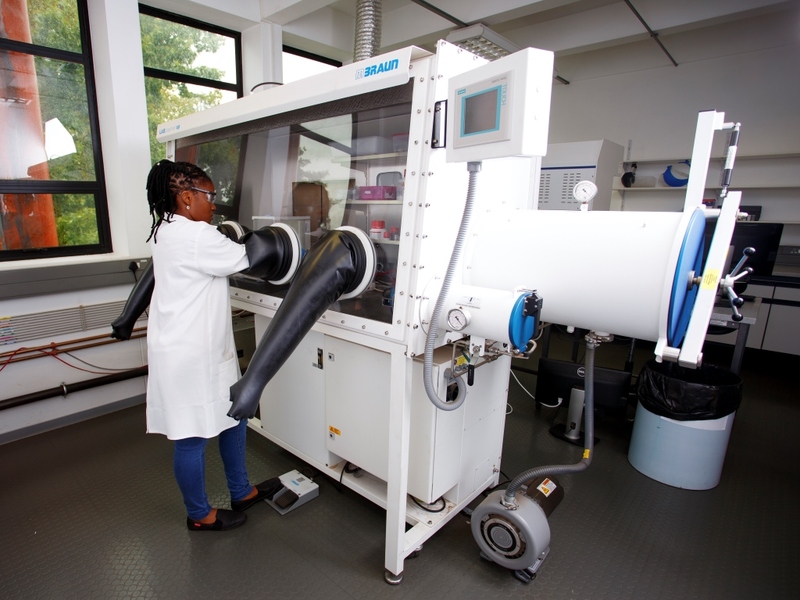 The facility is part of the Department of Science and Technology’s National Hydrogen and Fuel Cells Technologies Flagship project, branded Hydrogen South Africa (HySA). HySA Infrastructure, one of three centres of competence, consists of two facilities, one at North-West University and the other at the CSIR. HySA Infrastructure intends to contribute significantly to renewable production, storage and distribution of hydrogen both locally and internationally. At the CSIR, researchers are aiming to develop cost-effective hydrogen storage systems for use in selected portable power and fuel cell vehicle applications. The porous materials being developed may also find application in other areas such as methane storage, carbon dioxide capture and storage, water treatment and catalysis, amongst others. The composite cylinders being developed can also be used for lightweight storage of other gases such as compressed natural gas for vehicle applications. 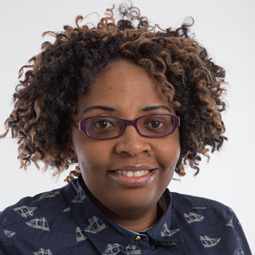 HySA Infrastructure at the CSIR comprises a team of 10 researchers and students with chemistry, materials science and chemical engineering skills who are developing innovative solutions to the hydrogen storage problem. Hydrogen storage is a key enabling technology for fuel cells and thus the facility supports beneficiation of platinum, a critical component of hydrogen fuel cells. The hydrogen storage technologies that are being developed will find application where weight is an issue, such as in the transport industry. 1. The hydrogen storage facility is spread over 400 m2 and comprises state-of-the-art equipment for materials synthesis, characterisation, powder shaping, testing and small-scale composite cylinder production. 2. The facility is equipped with autoclave, split tube furnace, microwave/ultraviolet/ultrasonic synthesis reactor, glovebox, pycnometer, sorption analyser, granulator, 3D printer and desktop filament winder, amongst others.